Do any Christian denominations believe in a “duality” rather than a trinity? I have heard that some non-trinitarian Christians reject the concept of the trinity and say that there is only one indivisible divinity. Are there any Christian denominations that believe in a "duality", i.e. that there are exactly two persons in the god-head? Historically, there was a group of persons who claimed to be Christians, but denied the divinity of the Holy Spirit. They were derided by orthodox Christians as Pneumatomachoi (literally, “those who fight the Spirit”) or Macedonians (after the proponent of this idea, named Macedonius—no relation to the geographical region by that name). The Macedonians were apparently “homoiousians”: those who affirmed that the nature of the Son is “similar” to that of the Father (a position that Athanasius discovered was actually nearly orthodox, at least as regards the divinity of the Son). There are Christians of all types actually. There's the trinitarians, the binitarians, the unitarians, and the modalists as far as the subject of the godhead goes. The term "Christian" is not based on any one specific of these terms or concepts. It's completely false to say that someone is not a Christian because they do not ascribe to a specific one of these concepts. Although most of the time it's easier to find the trinitarian denominations as these are the ones who really try to force others to believe as they do. Denominations who hold to any of the other concepts are not nearly as militant and are therefore not as obvious to perceive as the trinitarians. However, always remember that it is being saved by the blood of Messiah that makes us Christian. Not a specific concept of the godhead. The Armstrongites believed that there were two in the godhead and some Anabaptists are modalists. Not the answer you're looking for? 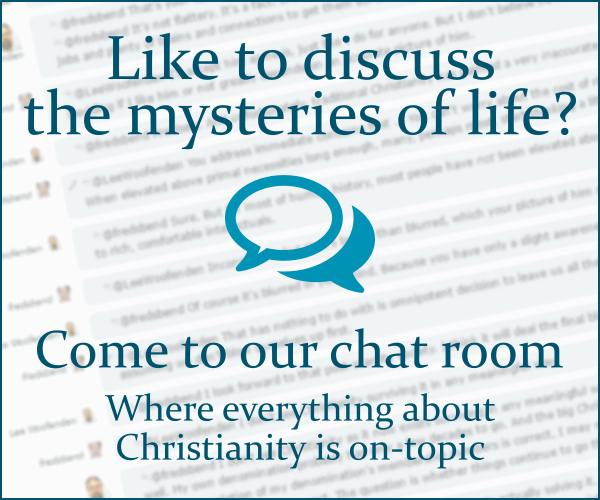 Browse other questions tagged denomination-survey non-trinitarian persons-of-the-trinity or ask your own question. Are there any historical examples of Binitarianism? What are the major differences between evangelical Christianity and Mormonism? Is the concept of God in Christianity (the Trinity) three Gods or One? Is it appropriate to say that some denominations are more “extreme” than others? What Christian denominations do not require belief in mainstream Christian core doctrines? Do any denominations believe in reincarnation? Other than non-Trinitarian, what terms are there for Christians who don't believe in the trinity? What is the basis for the Swedenborgian view that the most common concept of God in Christianity (the Trinity) is a belief in three gods? Do any Christian denominations prohibit eating rare meat?